A Bulldog Like Approach: First WL result - Joelinton panic signing. In a late U-turn, First Owner FC have backed out of a deal for Lucas Podolski, instead looking towards Carlos Tevez to be the man to guide them from the depths of Division 10. "Prince Poldi was all but a done deal, we even had a club full of Germans ready for him, but Tevez being made available is something the club couldn't say no to. 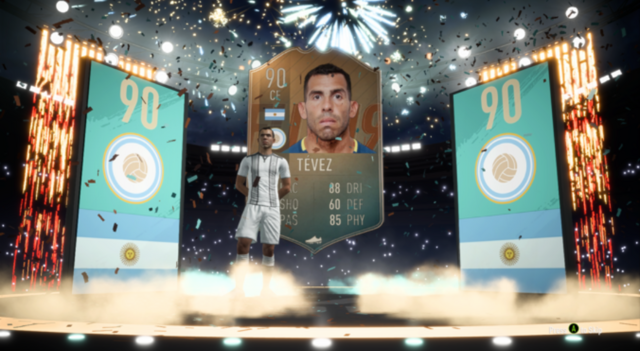 -1 guest tradable player, from any former club of Tevez is allowed at all times. 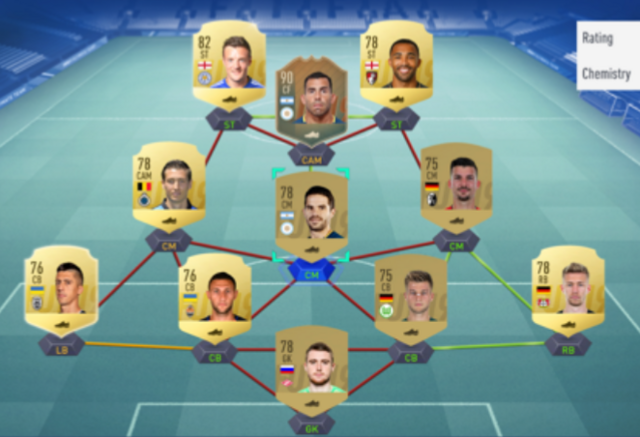 A Milner RTG would be better. That first pack is a joke! Sold it all apart from Scuba unfortunately. Gotta find the second SBC. Carlos Tevez today signed for struggling First Owner FC, then turned up to his unveiling in the wrong kit. Tevez turned up in what is thought to be a Brescia kit, despite the kit not being at the club. When questioned why he wore the kit rather than the club's white and maroon number he simply stared manically at reporters. When questioned why he wore the kit rather than the club's white and maroon number he simply stared manically at reporters. Literally no idea where that kit has come from. It's not in my club. The second pack from Tevez didn't yield results as good as the first, but Vardy will be useful early on. Later this week?! Man's got 8k. Played some decent teams, now I'm up against shearer and Neymar. 4 wins out of 5 but only on 30 skill rating , lost 16 for the loss and got nothing for the rq. 8 goals for Tevez from the opening 5 games, he feels very good and will score for fun with a better team around him. Thats becauae theyre not new players. People relegate themselves.for easy rewards. You have to bear in mind. When you play the first 5 games to rank yourself in divisions, unless you lose badly in every game, youll be no where near division 10. I lost a few of my ranking games and still ended uo in division 5. I give it 2 weeks...I know you too well! Yeah I quit every game and it still put me in 7, wanted to battle up. Regret it now, wish I'd just played and taken the natural rank.